The All Progressives Congress, APC, has filed a petition at the Bauchi Election Petitions Tribunal, challenging the election of Bala Mohammed of the Peoples Democratic Party, PDP, as the state governor. The petition was filed at the Tribunal in Bauchi on Friday. Uba Nana, the state’s Chairman of APC told journalists in Bauchi that the party is seeking justice from the tribunal. 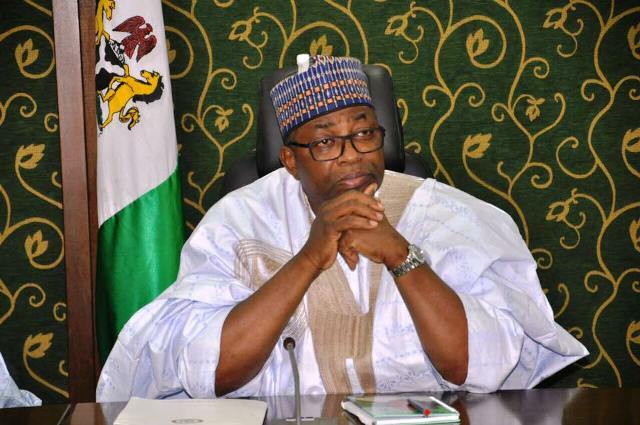 The Independent National Electoral Commission (INEC) had declared Mohammed winner of the Governorship poll in the state after polling 515,113 votes to defeat incumbent Governor, Mohammed Abubakar of the APC who scored 500,625 votes. The governor revealed that APC has engaged the services of four Senior Advocates of Nigeria to challenge the outcome of the election at the Tribunal which is expected to commence sitting on April 15.